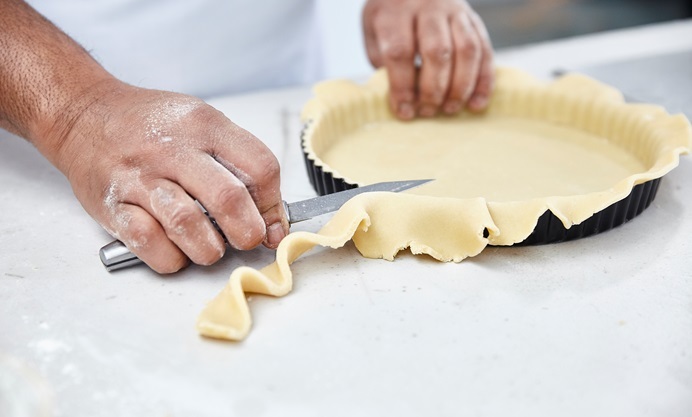 Learning how to line a tart tin can be the step that worries bakers the most – tears in the pastry or uneven rolling can result in holes for your beautiful filling to leak out of. 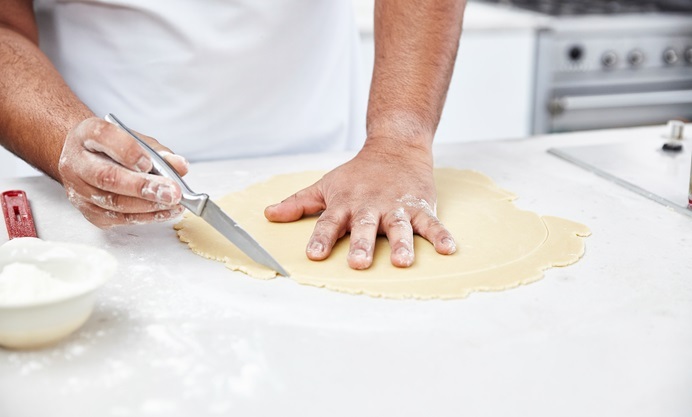 But by following a few simple rules, you’ll quickly find that it’s a simple process which, after a few attempts, you’ll be able to do perfectly again and again. 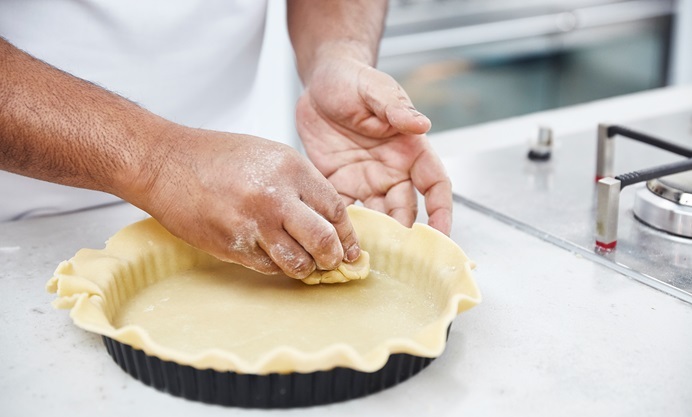 And if your pastry does crack or tear, don’t worry; it may feel like a disaster, but you should barely notice any patching up in the final tart – it’s a surprisingly forgiving process. 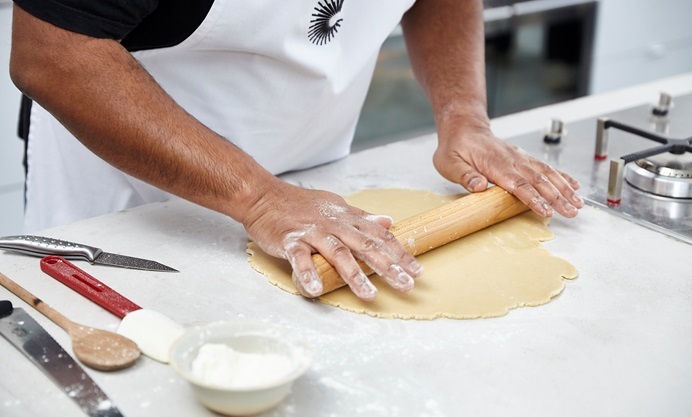 Once you've lined your tart tin, it's time to blind-bake. 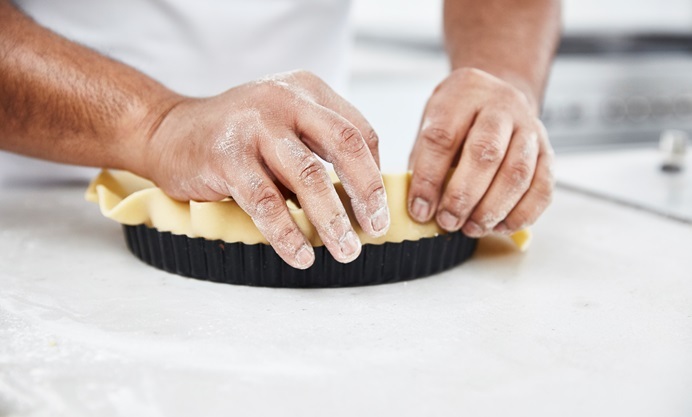 View our how to blind-bake guide for creating the perfect tart case.